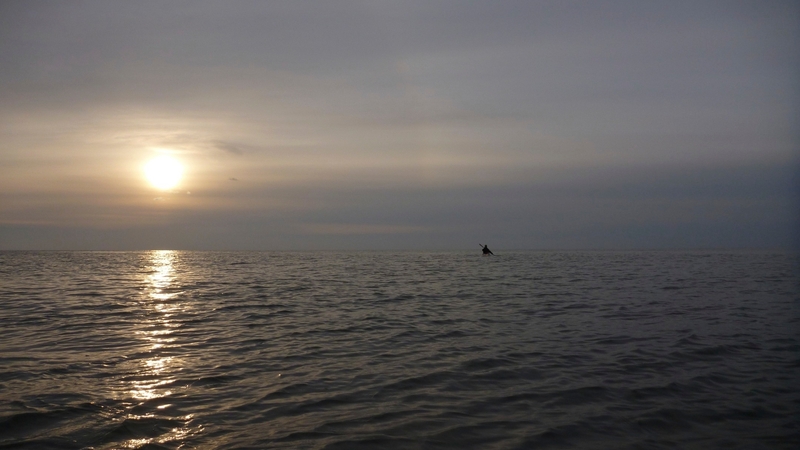 With the current unseasonally mild weather, an opportunity was seized to paddle along the Côte Sauvage at Le Croisic. 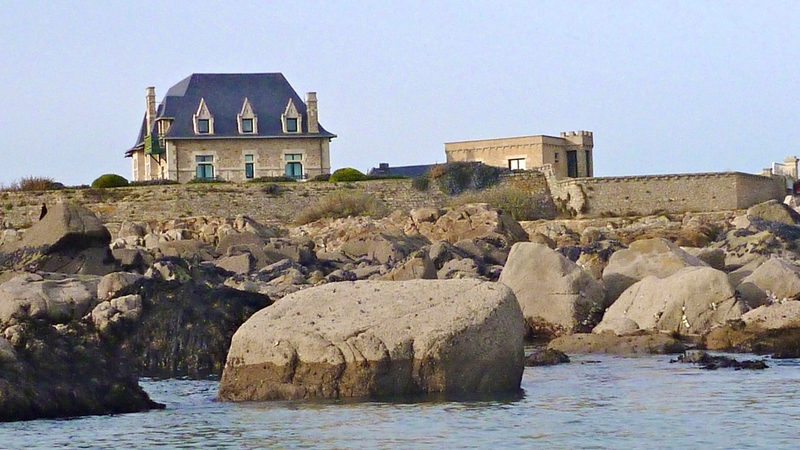 We left from Le Pouliguen situated at the western end of the Bay of La Baule. 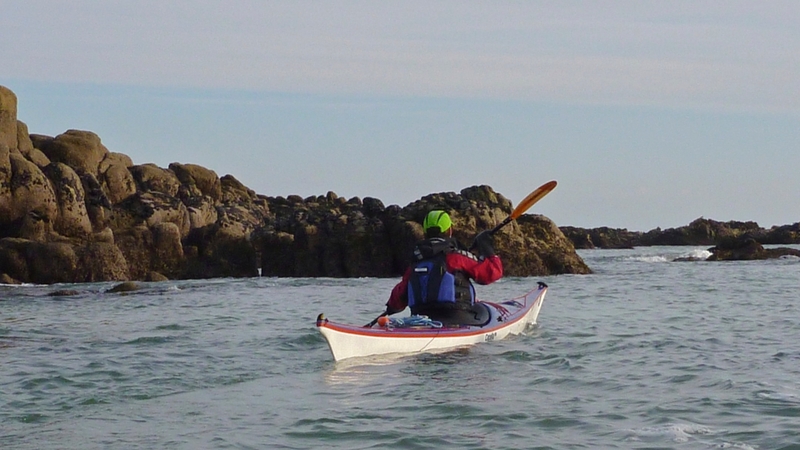 It was a fine paddle in the sunshine along an attractive section of the coast. 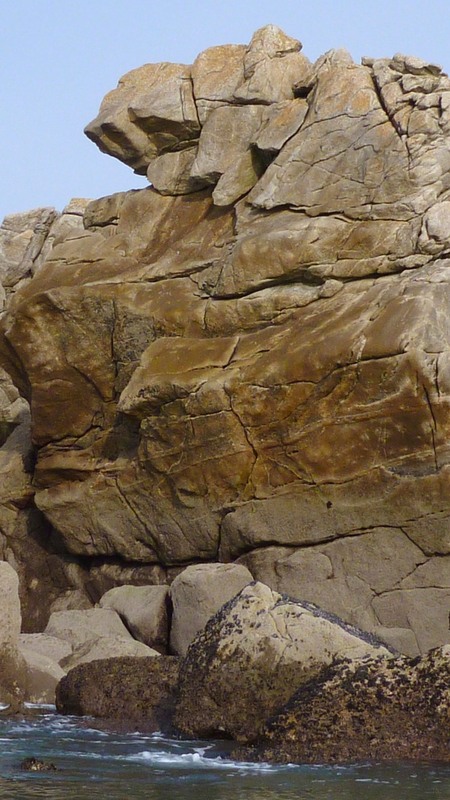 There are several kilometers of rock garden to play as you reach the western end, however today the sea was flat with hardly any swell at all.